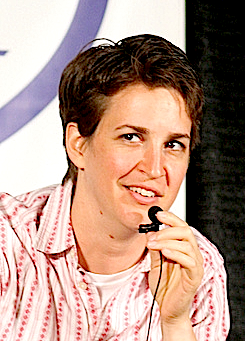 The Democratic forum in South Carolina with Bernie Sanders, Hillary Clinton and Martin O’Malley was a huge success and much of the credit should go to Rachel Maddow for showing the rest of he media how it should be done. It was immediately apparent that she intended to let these candidates talk. Maddow did a little lightning round, but her questions were smart and revealing, not the “gotcha” questions that Republicans complain about so often.